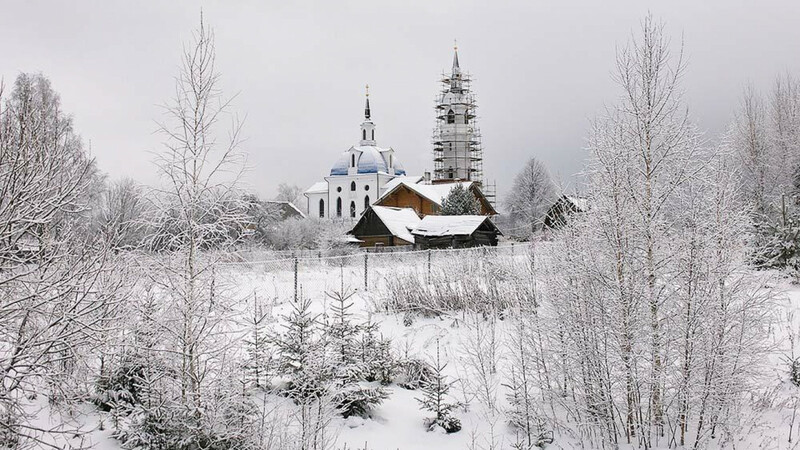 If Tchaikovsky wrote your favorite Christmas music, then Klin, where he lived for many years, is your weekend getaway city. Just a short drive from Moscow, this small, cozy city is not only filled with the sounds of music. It is also home to one of the country’s oldest and most famous factories of Christmas tree ornaments, making it a great place to escape the hustle and bustle of Moscow. Regardless of the meaning, Klin played an important role in the history of Russia. A part of Tver kingdom, it was used as military forpost against Moscow before it surrendered to Ivan the Third, who made it a part of the Moscow kingdom. Much later under the last Tsar Nicholas II, it was one of the cities the first Nikolaevsky railroad went through. And for Russians who grew up recently, Klin is associated with the Klinskoye beer that is produced in the city. The beer targeted the youth with a hipster-leaning ad that asked “Who’ll go for more Klinskoye?” Now this phrase is jokingly part of the vernacular — and something you will hear constantly in Klin. For many Russian and foreign music lovers, Klin is a place most closely associated with the famous composer Pyotr Tchaikovsky. The composer, who was a graduate of a law school, saw an ad for the house for rent by a local judge in the Police News newspaper. In 1892 the creator of “The Nutcracker” rented this quiet manor house on the outskirts of the city. Today it is almost in the center of Klin. 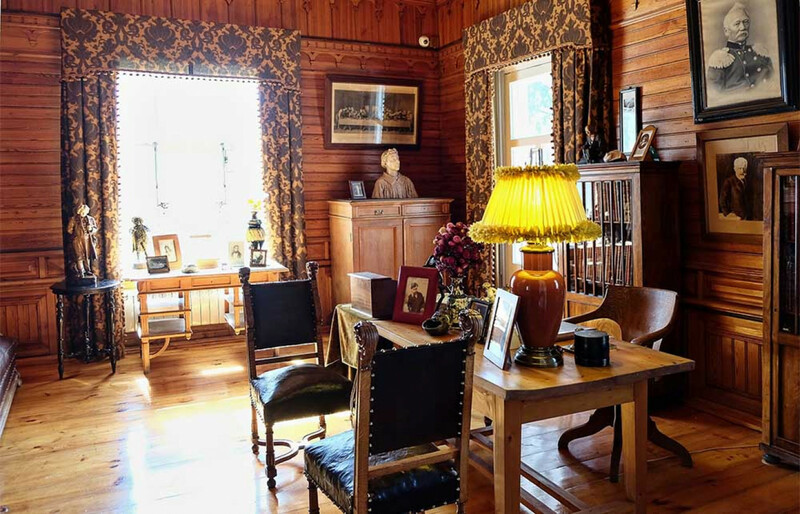 The wooden two-story mansion is very well-preserved with original furniture and porcelain used by Tchaikovsky, along with his books in Russian, German and French. In one of the rooms you can even hear Tchaikovsky's voice, although only one phrase. It can be heard on an Edison Phonograph. One of the extant recordings features part of a conversation among Tchaikovsky, Bolshoi singer Yelizaveta Lavrovskaya and Yury Block, a music lover. Block brought the Edison machine for Tchaikovsky. The short conversation mostly consists of the kind of jokes people make when they know they are being recorded. But Tchaikovsky’s soundbite is the best of all and could have been used in Edison commercial: “Block is good, but Edison is better” Tchaikovsky’s voice is rather high-pitched and in sharp contrast to his stylish appearance. Over the years there have been attempts to turn Klin into the Russian Salzburg, the birthplace of Mozart. Igor Chaika, one of the two sons of the country’s controversial Prosecutor General Yury Chaika, nursed the plan, perhaps drawn to Tchaikovsky because the composer began his career in the Justice Ministry. While serving as an advisor to the regional governor, he came up with a slogan — Klin Sounds — to draw international music lovers. 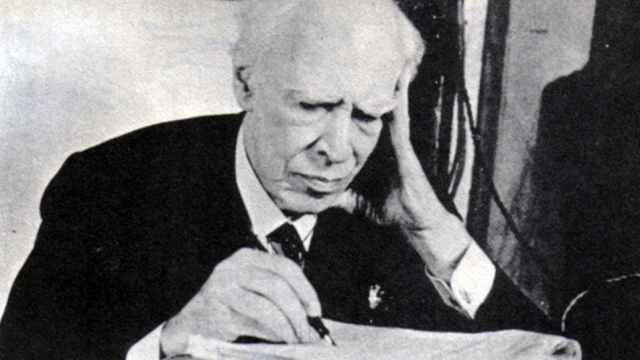 He also helped organize the Tchaikovsky International Music Festival in Klin, which brought many famous names from Russia and Europe. The festival, which takes place in summer, is still thrilling — unlike Chaika Jr., who left his post in 2015. The museum has audio guides in several languages, including Japanese to help Tchaikovsky lovers from the east. The museum is closed on Wednesdays and Thursdays, otherwise open from 10 a.m. to 6 p.m. For more information see the museum site. After your dose of high culture, head over to the Museum of Christmas Tree Ornaments. The museum, which features decorated Christmas trees from various Soviet epochs, is a living history of holiday decorations. You can see a New Year’s tree from the war years with cheap, cardboard ornaments showing Grandfather Frost dressed as an anti-Nazi soldier, paratroopers and tanks; a glass corn ornament from the Khrushchev era; and simple glass orbs made during the Brezhnev years of stagnation. 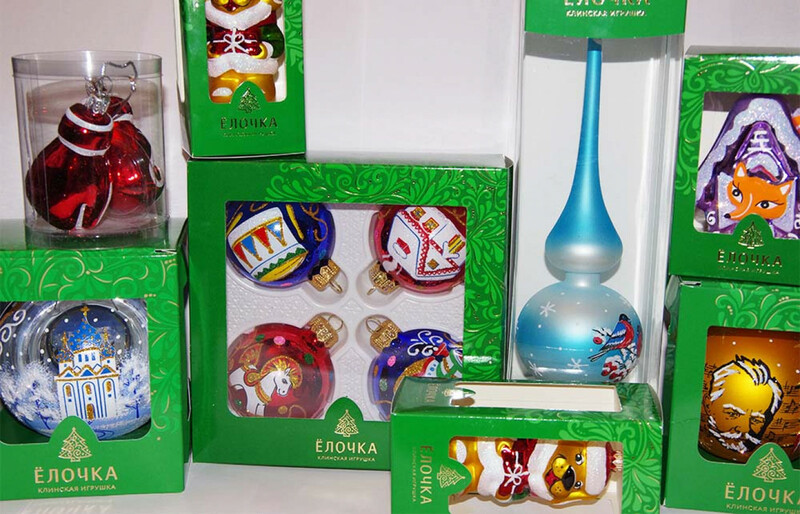 The museum is part of the Yyolochka factory, which produces glass tree ornaments. While the factory was built during Soviet times, Klin has had rich traditions of glassblowing since 1887. In the museum you can watch glassblowers through a thick window as they make decorations. Best of all, there is a great shop where you can buy glass Christmas ornaments that are very different from the mass-produced supermarket ones. For example, you can buy a ball ornament with the face of Tchaikovsky, a soccer ball, a small puppet, or an ornament depicting a cathedral. The museum and shop at 4 Staroyamskaya Ulitsa are open every day from 9 a.m. to 5 p.m. until Dec. 28. You can find more information on their site. There are many places to grab a bite to eat, from small coffee shops to cozy restaurants. Our pick was Stary Tbilisi, a café in the center with a native Georgian chef. 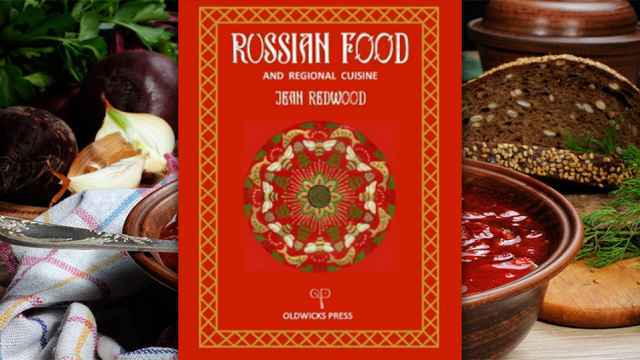 Excellent food, nice ambiance, and non-Moscow prices. Should you want to spend the night, there are a few dozen mini-hotels, guest houses and rentable rooms. The best hotel in town is the Aquamarine, whose corrugated steel façade conceals newly remodeled, clean and comfortable rooms. Suites with breakfast range from 1,500 to 4,000 rubles per night. See their site. The best way to get to Kiln is on the comfortable Lastochka train. 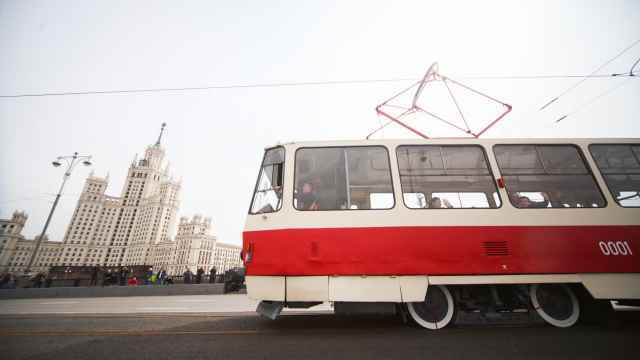 It will get you there for 300 rubles one way in around 30 minutes. Once you arrive, you can take Bus # 30, 37, 40 or 18 to Tchaikovsky’s estate (or grab a cab). The only road problem in Klin is the truck route that goes right through the center of the city. If you drive, or if you want to cross the street, be sure to keep your eyes peeled.